Samsung is going to launch 3 smartphones of its M Series in India on January 28, 2019. Phones from Samsung's M Series phones will be sold from Amazon India and Amazon's page is also live in it, in which you can get an idea about the design and some features of the phone. Right from the launch, reliable sources of pre mobile phone have detected the realistic price of Samsung Galaxy M10 and Samsung Galaxy M20. Let's know. 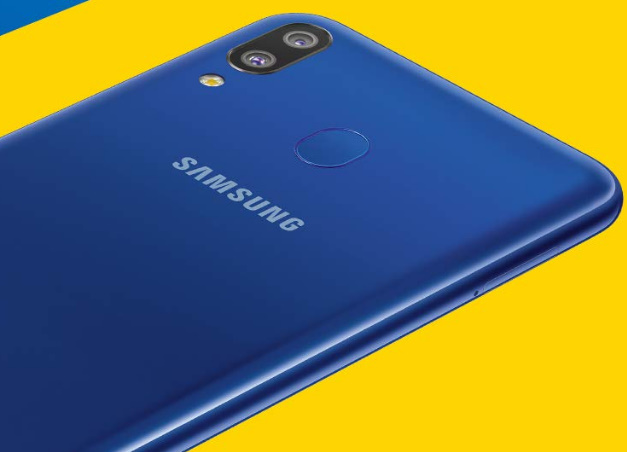 According to his trusted sources, says Samsung's Galaxy M10 smartphone costs Rs 8,990 and M20 will cost Rs 12,990. Let me tell you that there was a report leaked earlier in which the Samsung Galaxy M10 was priced at Rs 7,990, which has been rejected by our sources. Let's tell that the Samsung M Series 3 smartphone is the first to launch in India on January 28, including the Galaxy M10, Galaxy M20 and Galaxy M30. Speaking of the features of the Samsung Galaxy M series, the company has not officially provided the details of the features but it has definitely said that the Galaxy M Series smartphone will have a robust processor, battery and camera with a superb display. 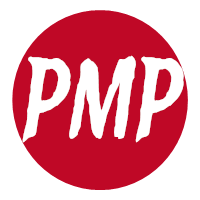 premobilephone.com is a leading online destination for news and commentary focused on the mobile and general consumer electronics markets.